The German producer-duo provides two another powerful Progressive tunes that explores the depths of trance atmospheres and sounds. 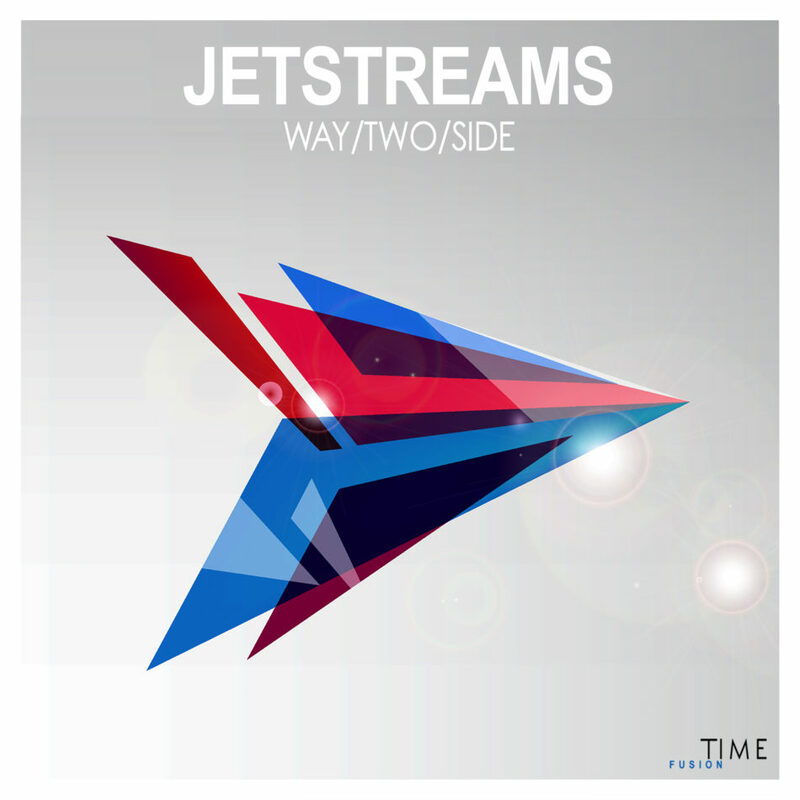 Taking passion from the deep side of this genre, JETSTREAMS surprises with its energetic synths and driving percussions that will leave you speechless. Second add on the release – ‘MK 31 (Zero Gravity)’ is more than only the B-Side, sudden effects with a melodic energy will let the gravity stay out!